It's sad but true that so many marriages end in divorce nowadays. People make mistakes. People change. A partner may no longer fill your needs. "Til death do us part" doesn't mean what it used to mean. Now it just means til the death of our marriage parts us. I've been married (and divorced) twice so I have personal experience with how traumatic the break-up can be. Most likely each of us knows someone who has been through divorce, sometimes nasty, sometimes amicable, but always stressful. 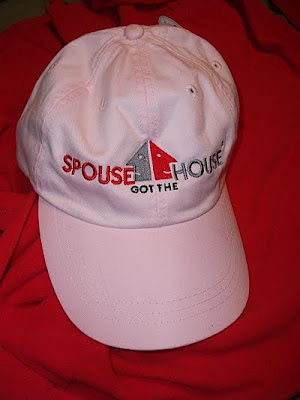 That's why I was delighted to find an online shop called Spouse Got The House that specializes in gifts and novelties that help ease the transition and add humor to a very "down" situation. We don’t think divorce is a taboo topic. 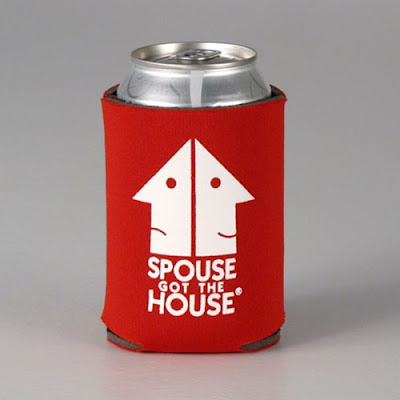 Our branded products help dispel the negative stigma of divorce by starting conversations. They symbolize acceptance and encourage new beginnings. 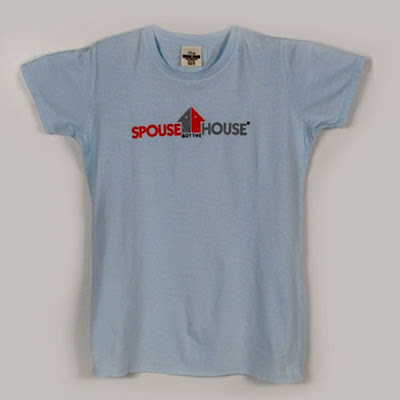 Perfect for divorce parties, as thoughtful gifts or even for yourself. Can our products change someone’s life? Just maybe. Now that's an attitude I like! 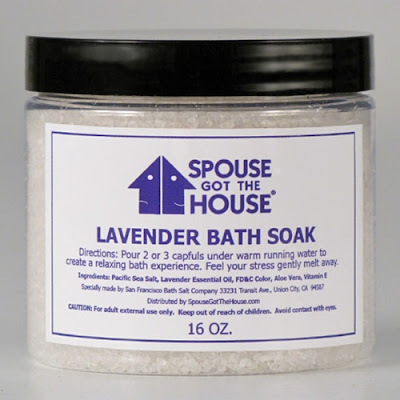 The products at Spouse Got The House are designed to break the taboo of talking about divorce, in the belief that encouraging conversation about divorce helps the healing process. 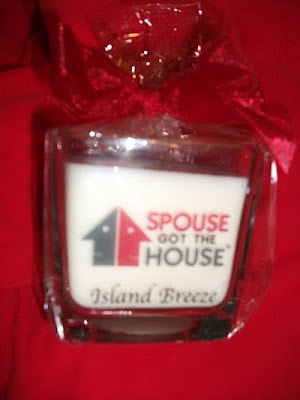 There is a growing trend of divorce parties and celebrations, and Spouse Got The House products fit right in. 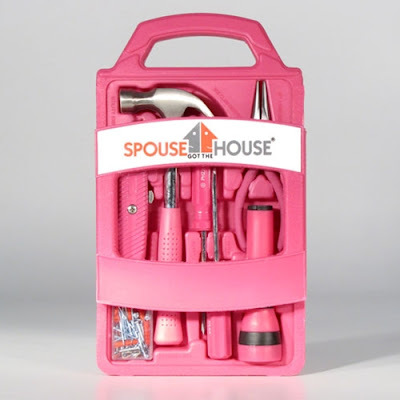 And wouldn't this terrific pink tool kit make a great divorce party gift at only $35.00! 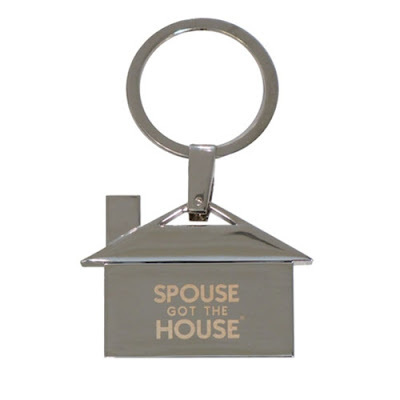 Spouse Got The House is the brainchild of a husband and wife team who were also each divorced from previous marriages and felt a special bond because of their shared experiences. They believe that using their branded products helps open the door for conversation about a once-taboo subject, thereby opening the door for healing and putting things into perspective. 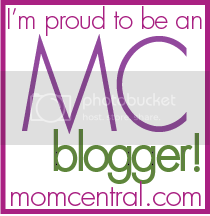 I got to try some of their branded products for myself and was instantly impressed with the quality. I took some pictures, but my camera hasn't been making the best photos lately so I'll also show the product from their website (which is a heck of a lot clearer!). 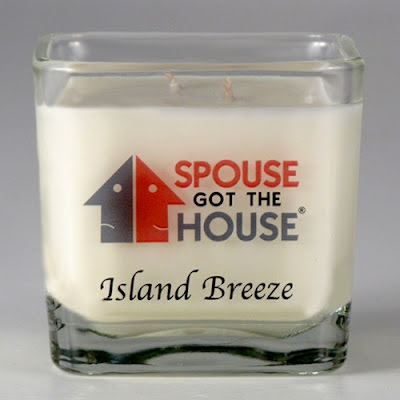 I love this double-wick candle in "Island Breeze" scent. Only $16.00 for a 10 oz. spa-quality soy candle! This 16 oz. 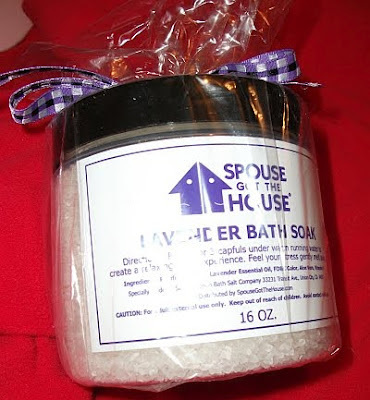 Lavender Bath Soak will help soothe away divorce stress. Only $12.00! 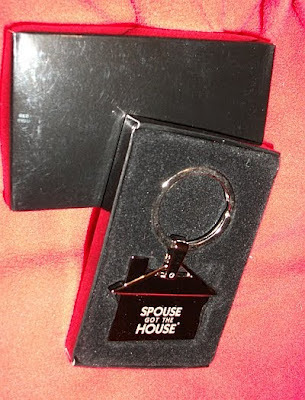 And I really LOVE this key ring! At only $10.00 it makes a great gift! 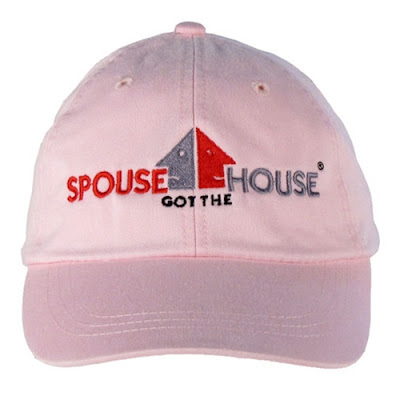 This is just a sample of the great products you'll find at Spouse Got The House. 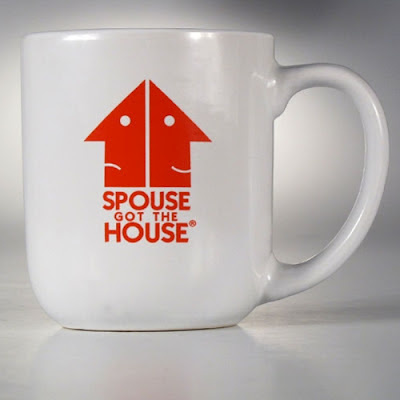 I hope you'll take a look and bookmark them for whenever you need a gift for a divorce party or a newly-divorced friend or family member. Or even for yourself! Spring has sprung and summer is just around the corner. Are you planning a lot of outdoor activities this summer? You'll probably be thinking about a new pair of sunshades. I've got just the place for you to begin your search! Into running? 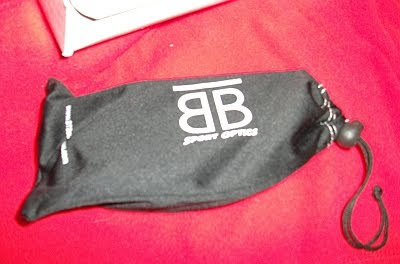 Take a look at these running sunglasses from BTB. You know the importance of not only protecting your eyes from harmful UVA and UVB rays, but think also about ventilation, wind blockage, and aerodynamics, plus they allow better peripheral vision, they fit snugly without being too tight, and won't bounce around while you run. Play golf? These golf sunglasses are for you! The half-frames are specially designed to increase your vision range with accuracy and clarity. Also perfect for driving. BTB has got you covered! 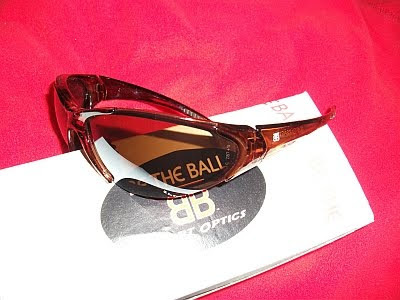 I got the chance to try a pair of BTB ("Be the Ball") sunglasses for myself. I'm not a runner, but I ride my bicycle for recreation and exercise and needed a good pair of sunglasses that would fit snugly, allow ventilation, and keep my vision cool and sharp. I received the BTB 540 pair shown in the top image. I can't tell you how much I LOVE them! Not only do they fit great, but look stylish and fashionable as well. I wear them while cycling and just for everyday use too. You can instantly tell a difference when you put them on. 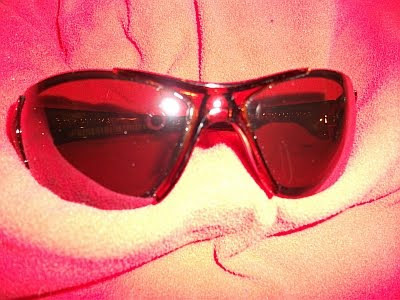 Even the brightest, hottest summer day suddenly feels cool and shady when wearing these shades. My camera isn't the greatest at taking clear photos, plus I had to use the flash which as you can see washes out colors and even changes colors when too much light hits the objects. But I think you can at least tell that these are quality sunglasses, shipped to you in a protective box, and encased in a protective storage sleeve. At only $39.95, these are definitely worth the price. 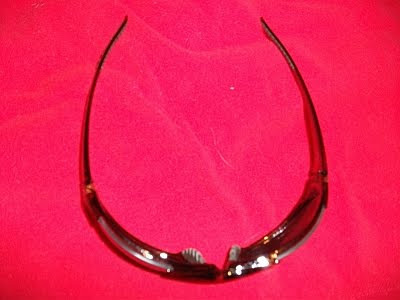 Comparable sunglasses would be $100 or more. And BTB offers free standard shipping on all orders over $49! So take a look at their products. I'm sure you'll agree that the quality is superb and the prices unbeatable. You'll be sporting a new pair of shades this summer. Why not "Be The Ball"? 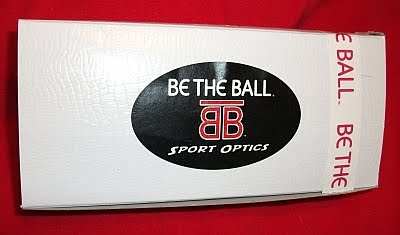 BTB will look good on you! Remember back when shopping at an Army Surplus store was all the rage? Well, guess what? 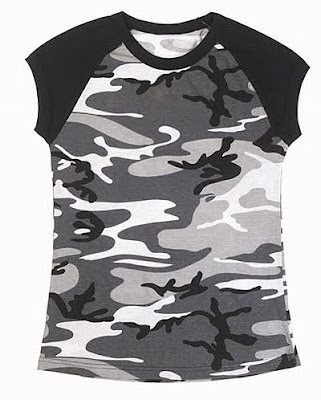 Military-style apparel and accessories are back in fashion! 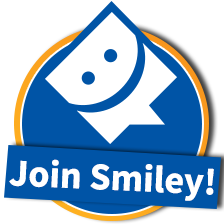 Only now you don't have to shop in person, you can do it online! If you're looking for quality rugged authentic military apparel and gear, look no further than the best army navy store PXSupply.com. PXSupply in Millington, Tennessee (just outside of Memphis) has a wide range of gear suitable for just about anyone on your gift list--including yourself! Of course I had to take a look at the items for women...and found a great variety of terrific bargains. 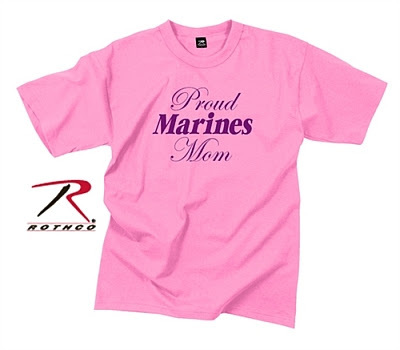 How about this t-shirt for a proud Marines mom? $12.49 and FREE SHIPPING! Or this cute t-shirt proudly proclaiming your love! $12.95 and FREE SHIPPING! PXSupply has tees and tanks, fatigues, jackets, sweats, shorts, you name it. And that's just for women. They have tons of gear for men as well. 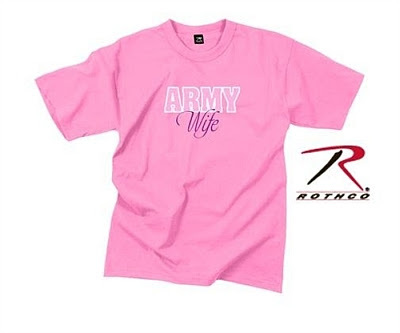 If you need a gift for the military man or woman in your life, take a look at PXSupply.com first. I know you'll find something just perfect, at a very good price, and most items include free shipping. Can't beat that with a stick! I wanted to try something and see for myself the quality and value that PXSupply.com offers. 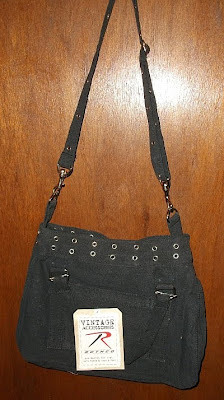 So they sent me the PISTOL BELT BLACK VINTAGE BAG. I love love LOVE it!! Not only is it stylish, but it's the perfect size. 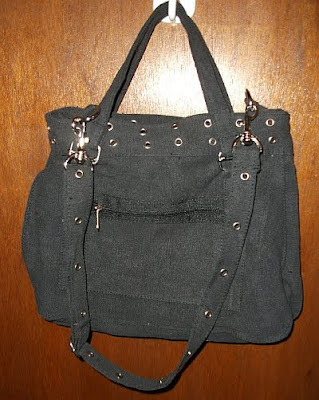 Plus it has an adjustable shoulder strap that you can also hide if you prefer the hand straps instead. 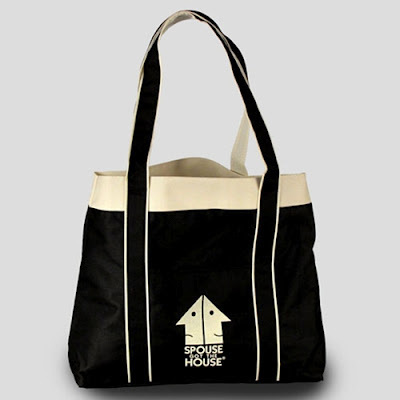 It's roomy on the inside with extra pockets for stashing your stuff. Best of all it just looks tough while still being a fashionable handbag. And rugged! 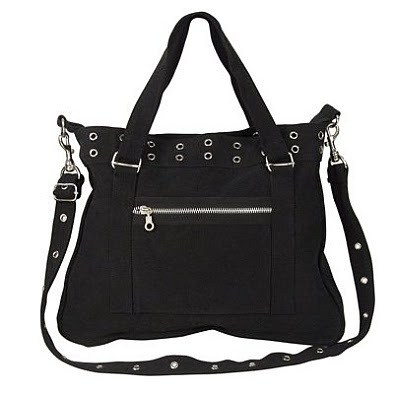 It's made of super strong canvas material, and the workmanship on the metal grommets and hardware are indeed quality. You can't beat the price at $24.95. And... yep, you guessed it!...FREE SHIPPING! I love shopping online, but sometimes a bargain isn't a bargain after you factor in shipping and handling charges. That's not the case with PXSupply.com - almost all their items are shipped free in the USA. I really love that perk. Makes it easier to know what I'm spending ahead of time when I shop online. Here are some more pics of the bag, but remember the bag is solid dark black as in the above picture, not the washed-out charcoal gray my photos would have you believe. I have to use the camera flash to get good pictures, but the flash always washes out the color. 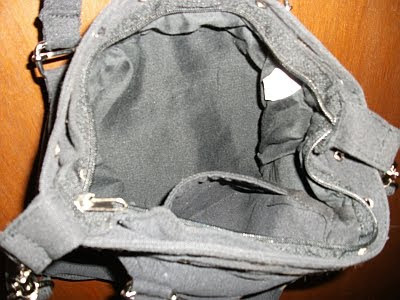 So just use my photos as a guide to what the bag looks like, but remember it will be deep black when you get it. Need combat boots? Look no further. It would take me all day to list the great products available at PXSupply.com. 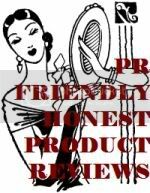 The products are true quality and tremendous value for the money. Take a look for yourself!